Very excited to announce that my new book (co-authored with Garnet Hillman and Mandy Stalets) Standards-Based Learning in Action: Moving from Theory to Practice (Solution Tree) is now available! Standards-based Learning in Action flips the usual script in that it’s heavy on practical implementation strategies, supplemented by a synthesis of the research. Most books tend to go heavy on research, but this book is designed for practitioners looking for ways to bring standards-based learning to life in their classrooms. 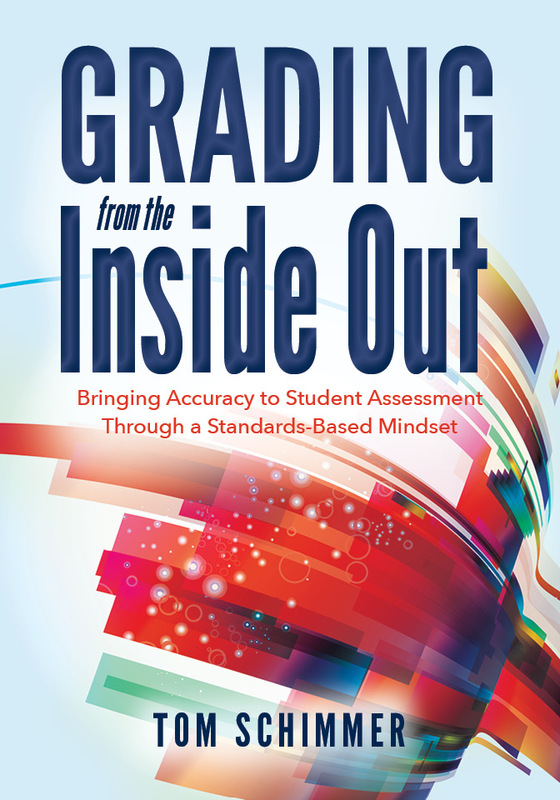 As well, this book is comprehensive in that it spans the breadth and depth of both formative and summative assessment; from teaching to grading and reporting. Finally, this book uniquely features sections on both directly talking to learners and parents so that teachers can effectively communicate to all stakeholders the necessary shifts to modernize assessment and grading. With Standards Based Learning in Action, educators will understand the full scope of what standards-based learning can and will look like in their classrooms and schools. There is no one right way to implement all that encompasses standards-based learning, so it can be contextually adjusted and nuanced to effectively and efficiently put into practice. Other than grades based on the achievement of standards, teachers have the opportunity to create a learner-responsive classroom that accelerates growth toward proficiency. This book emphasizes the fact that this work is important, necessary, and feasible for those looking to create a more learning centered culture in their classrooms. I’m very excited to announce that all of my assessment blogs are moving to the newly updated and relaunched Solution Tree All Things Assessment website. You can find the blog here. You can find the homepage for the website here. This website is part of a much larger assessment center at Solution Tree. The center itself is still in development so more information will be shared as it unfolds later this year, but for now, the All Things Assessment site is live, active, and full of great assessment information shared by an array of assessment experts. For now, this website will remain active as an information page and a way of connecting with me.